In this guitar theory lesson, we'll be taking a look at how to learn the notes on the guitar. 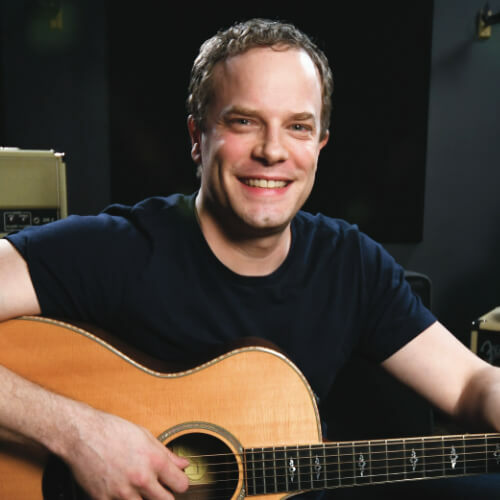 This lesson applies equally to both the acoustic guitar and the electric guitar. Learning the notes on the fretboard is something that's really easy to put off but is a skill that every guitar player should take the time to acquire. In this lesson, we'll be covering the 7 most important tips that will help you learn the notes on the guitar. It can be really overwhelming trying to learn all the notes on the fretboard at one time. It's best to keep it simple and start with just one string. Before we look at the notes on the strings, we need to learn the name of each string on the guitar. When you first start learning the notes on a string, it's best to start with the natural notes. Once you know the natural notes, we can apply it to a string. When you look at the B string you start on B and just name the natural notes and leave out the sharps and flats as you go up the string until you reach another B note on the 12th fret. A great tip for memorizing the notes is to say the notes out loud as you go through them. The more ways you can attack something the better chance you have of making it stick. Another tip for getting the names of the notes down is to go through them both forwards and backwards. It will help your mind work both ways when you're searching for a note on a string. Skipping notes can be a helpful way to wrap your head around the note names on the fretboard. It will force you to find the note names without being able to follow the alphabet up or down. Once you've really got the hang of finding the notes on a few strings, you can challenge yourself by looking for as many of the same notes as you can on the fretboard. Do this with a few notes at a time and eventually, you'll have them all down. To change things up it's a great idea to work on knowing the names of the notes vertically as well. It's best to just work inside of one fret at a time. 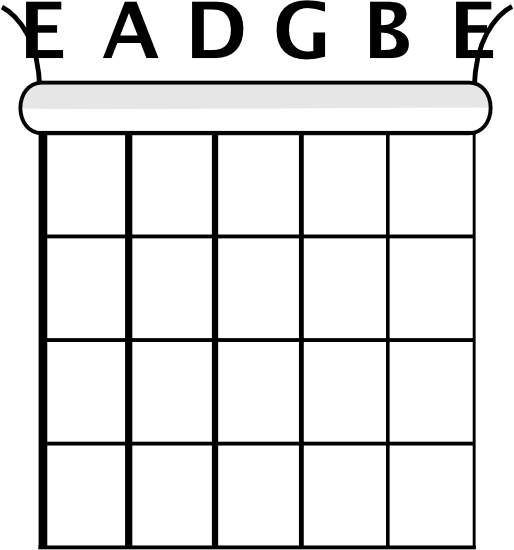 As a bonus tip, always remember that learning the note names is a great thing you can do to improve your guitar playing while you're away from your guitar. If you're in a waiting room somewhere or have some time to think you can just visualize the notes on a string and work through them in your head.